JHI Engineering, Inc. employees represent a talented and diverse group of people. Our firm’s goal is to provide a workplace atmosphere conducive to producing quality work for our clients. By embracing employees of different backgrounds, cultures, and education we are able to create a unique and positive workplace. 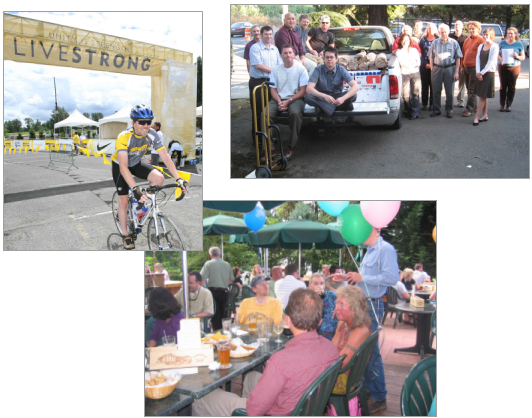 JHI encourages and sponsors events in which our employees can feel part of the team. From sports teams to Holiday parties, JHI embraces the talented employees of our company.